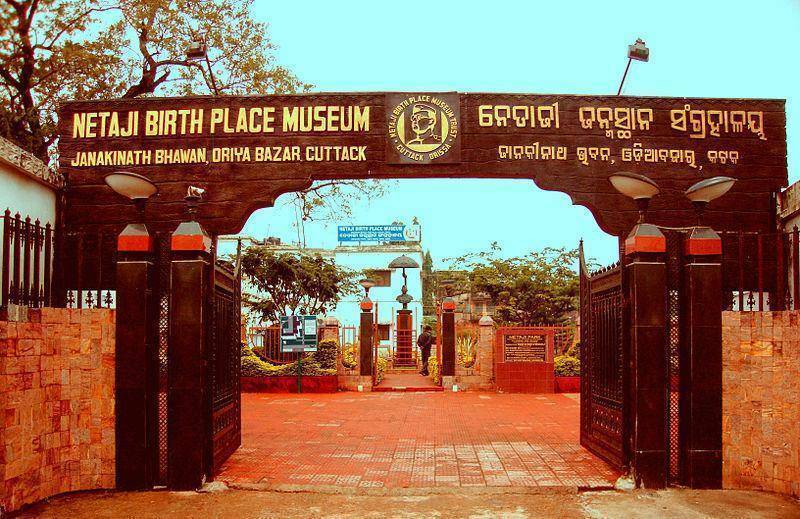 Janakinath Bhawan, the ancestral house of Netaji Subhas Chandra Bose, is in the heart of the city of Cuttack at the Oriya Bazaar. The great freedom fighter that lives in the heart of every Indian spent his early childhood at this place. The Department Of Culture, Government of India offered financial help to convert the house into the Netaji Birth Place Museum. The museum rooms have been transformed into galleries displaying the different stages of life and activities of the freedom fighter. The Museum also includes articles, antiques, documents, books and other objects of use found in the house and collected from various sources.